Courtesy of one of our patients. Where should you not park when you go see the podiatrist? ... The toe-away zone! 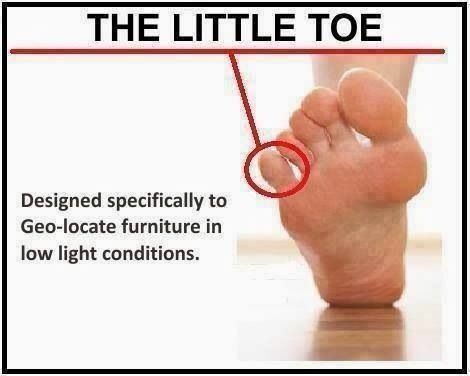 Yes, podiatry jokes are corny. Maybe you got that one too. Call us at 719-488-4664 for all of your foot and ankle needs! We are here to serve the Colorado Springs and surrounding area. We see children and adults for everything from fractures to small aches.